Kuek will serve as the bank’s divisional vice-chairman by18 February. 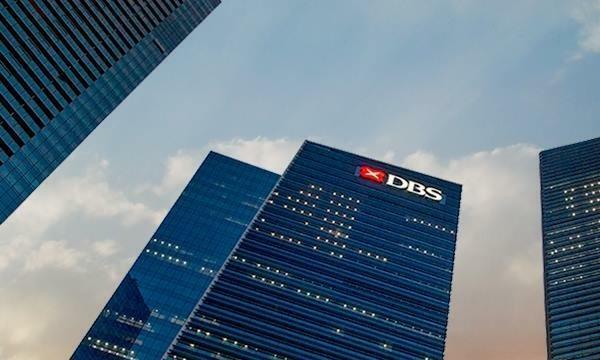 Swiss investment bank UBS has recruited former SMRT CEO Desmond Kuek as its divisional vice-chairman for global wealth management effective on 18 February, an announcement revealed. Kuek was the president and CEO at SMRT Corp from 2012 to 2018. He stepped down as CEO in April 2018 and was replaced by former chief of defence force Neo Kian Hong. Kuek also served as permanent secretary in the Ministry of Environment & Water Resources from 2010 to 2012, and held the position of chief of defence force from 2007 to 2010. 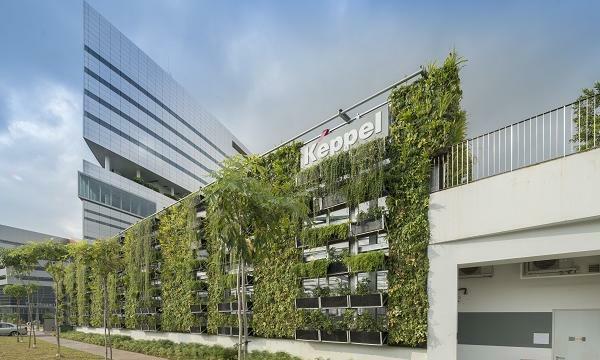 He has also served on the boards of the Housing & Development Board (HDB), International Enterprise Singapore, Jurong Town Corporation (JTC), Defence Science & Technology Agency, Civil Service College and Singapore Technologies Engineering, the announcement added. Kuek is also the founder and chairman at consultancy firm Genium & Co.
“His rich and diverse range of experiences driving complex businesses through innovation and transformation will serve UBS well into its next chapter,” UBS Asia-Pacific’s president Edmund Koh said in a statement.